I try really hard not to buy plastic water bottles because even though I recycle them, many people do not and the majority of bottles made for consumption end up in our oceans and our landfills. If you are going to use plastic – buy a reusable one. But, even those are not the best of for the environment. So, I was excited to hear about PURE bottles – they are reusable glass water bottles! They have a patented “safe-shell” coating that is 100% BPA and phthalate free and if it breaks – you won’t cut yourself, spill your beverage or have to worry about it shattering on the gym floor. Plus, their bottles have a great resealable lid with a handle that makes it perfect for workouts and on the go. Lately I’ve been experimenting with coconut oil instead of using olive oil. They both have the same calories per tablespoon (120), but I like the way coconut oil tastes…especially with fish and grilled veggies. 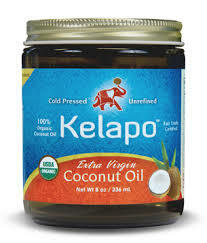 I like Kelapo coconut oil because it is 100% organic, vegetarian, and certified Fair Trade cooking oil. I can’t wait to try some of the great recipes that came with it such as the Mahi Mahi nuggets! 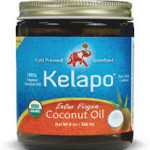 Also, did you know coconut oil is supposed to be great for dogs? 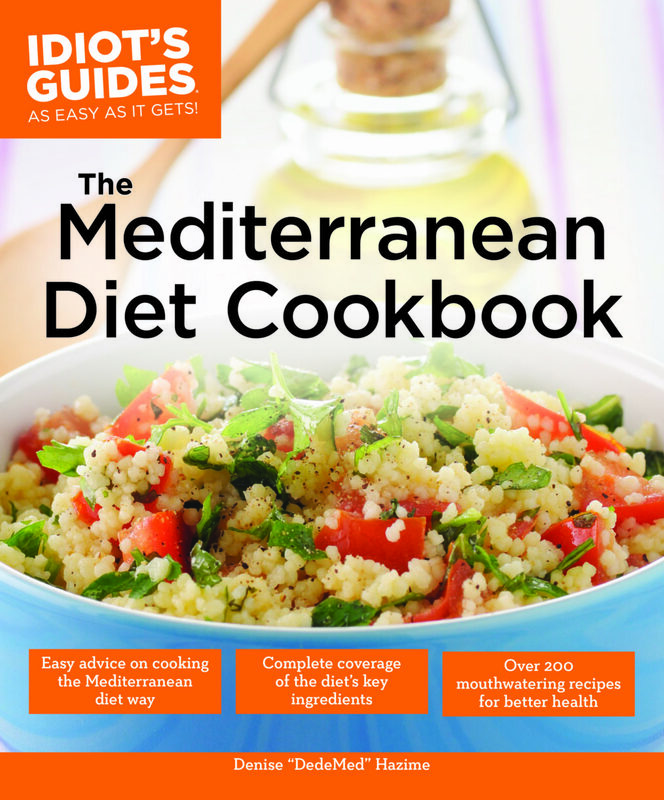 I’ve always been a fan of Mediterranean diets because I love the variety and the use of healthy fats. 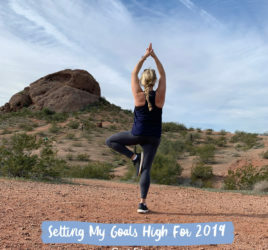 The Mediterranean diet is considered one of the healthiest diets in the world, and has been proven to be acceptable for people with serious health issues such as diabetes and heart disease, as well as those looking to adopt a healthier lifestyle. This is a great, really simple cookbook to follow that has over 200 recipes for breakfasts, lunch, dinner and snacks. I will be making the roasted beet salad soon! I’m really picky about bars that I eat because most have a lot of calories, fat and strange ingredients. 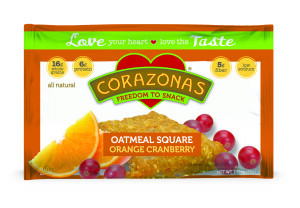 I recently tried these Corazonas and was pleasantly surprised. These snack bars are infused with cholesterol-lowering plant sterols (also known as phytosterols), which are plant-based compounds that can help lower low-density lipoprotein (LDL) cholesterol, a.k.a. “bad cholesterol.” The bars are pretty big and are about 150-200 calories each with only 5g fat and they have 6g protein and 5g fiber! Plus, they taste like a chewy oatmeal cookie – so they are perfect for a healthy “cheat” meal.